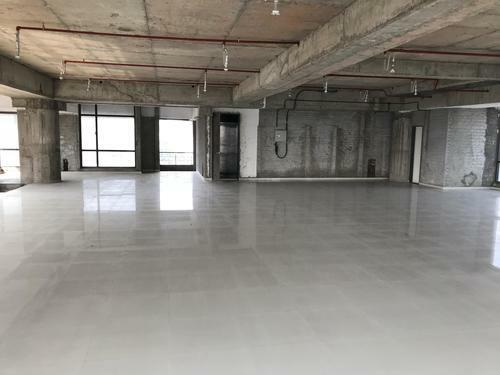 Higher Brand Visibility Unfurnished Commercial Office 4500 Sqft Built Up And 2500 Sqft Carpet Near Citi Mall Andheri west.Ideally suited for banks, Insurance companies, Restaurants, Gym, Studio, Media & advertisement firms, Showrooms,big MNC Company Etc requiring high street visibility.Property located on main link road, Opp. Citi mall. 5 banks have their branches with atm attached to them situated in the same complex. Please Call For More Details. 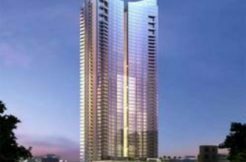 Rightway Realty Offer Commercial Space, Preleased Properties rented to Banks, Spaces for hospitals, Hotels, Restaurants, Retail Spaces, Office space, IT, Park, etc. Call for further details Rightway Realty. Rightway Realty Offer Commercial Space, Pre Leased Properties rented to Banks, Spaces for hospitals, Hotels, Restaurants, Retail Spaces, Office space, IT, Park, etc. Call for further details. 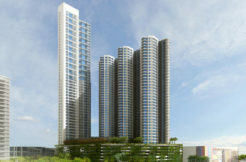 Indu Narula/ Shobha Nirmal 9029888810 / 9920200890. 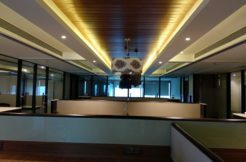 Commercial Showroom Space For Lease In De mall Andheri West.